W Lately, i have had been really busy with my office work with loads of deadlines to meet and thus could not give time to blogging... Sigh :( !! It's a Red color with bluish hues. 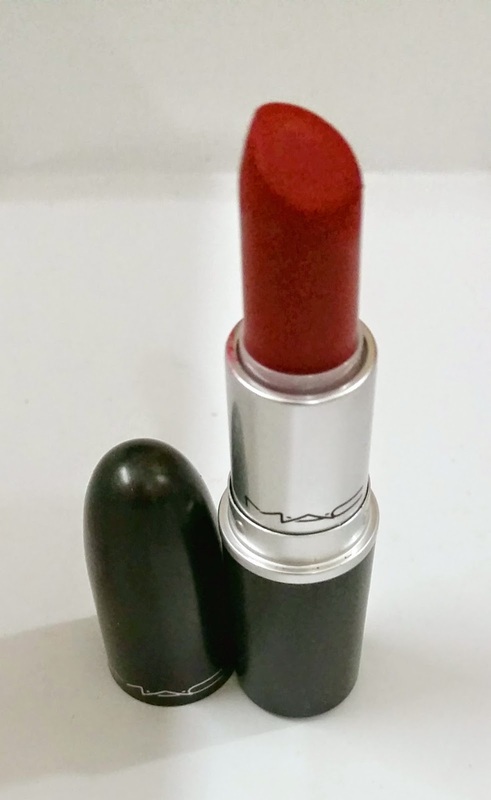 Today, I am reviewing MAC - Ruby Woo. 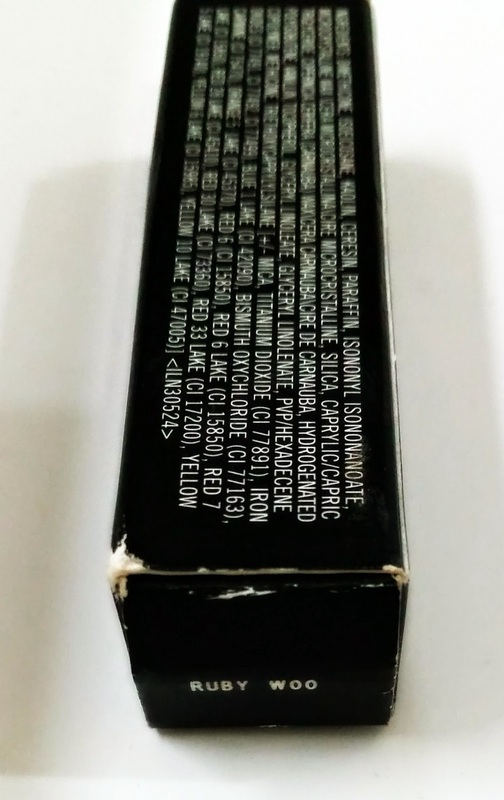 This lipstick needs no introduction and the name itself speaks volumes of its reputation in the market ! 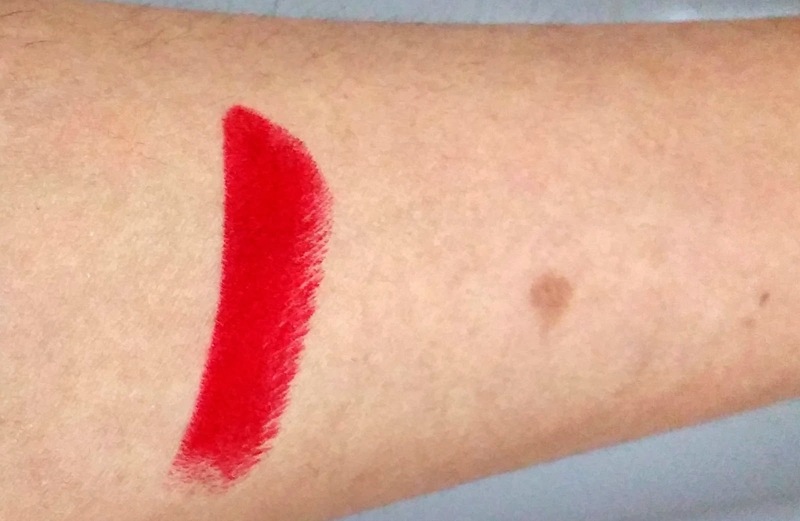 It's a gorgeous, eye-popping, show stopping, true red and seems to make everything pop. It's been raved about endlessly by many and I still can't rave about it enough. 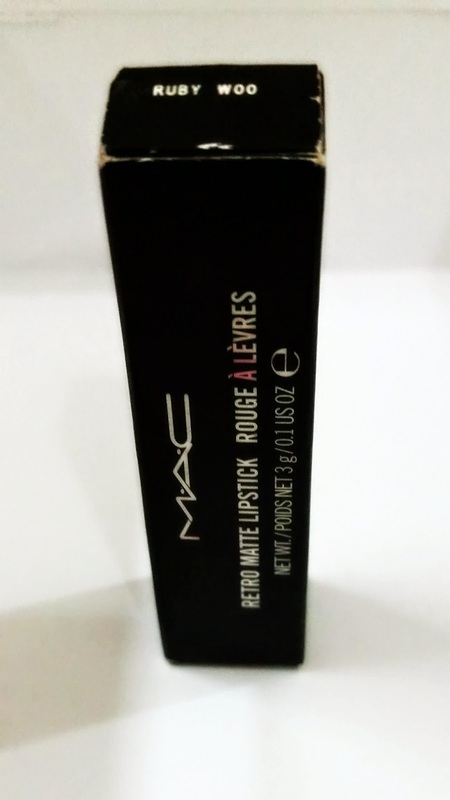 Since its retro matte it's a lot dryer so it does make your lips feel extremely dry compared to other brands and other MAC lipsticks (even the matte ones)! . However, all of this can be solved if your lips have been well exfoliated before applying this because it really emphasizes dry patches on your lips. I love the vanilla smell of this lipstick, however this does not hold on for much longer. The staying power is amazing I have worn it for continuous 6-7 hours without it getting faded. So, In my opinion with the “Marsala” color being the official color for 2015 … this shade is going to rock the party and IF you don’t own this shade, It’s the right time to buy one now. Have you shopped at Daraz ? How was your experience ? Ruby Woo is a staple :) I own 3 things from MAC only and none of them are lipsticks, but I can't wait to get some! Unfortunately I have to wait for vacations since there's no MAC where I live. That's a pretty shade :) Is it blue based? Beautiful shade, though I tend to stay away from matte shades as they really dry my lips out! I am all about matte and MAC you can't really go wrong!